If you know me well, you would know that I am obsessed with office supplies. School shopping for notebooks and pens is almost as fun as shopping for a new pair of shoes… almost. I have loads of notebooks, most of which are back home, that are completely blank because they are too pretty to write in. I have a favorite kind of pen (it’s Papermate gel pens), and I have a list of planners that I want to buy even though a normal person probably only needs one planner. One of my favorite parts of moving into my dorm room was being able to have my own desk to decorate with my creative messiness and pretty stationery. 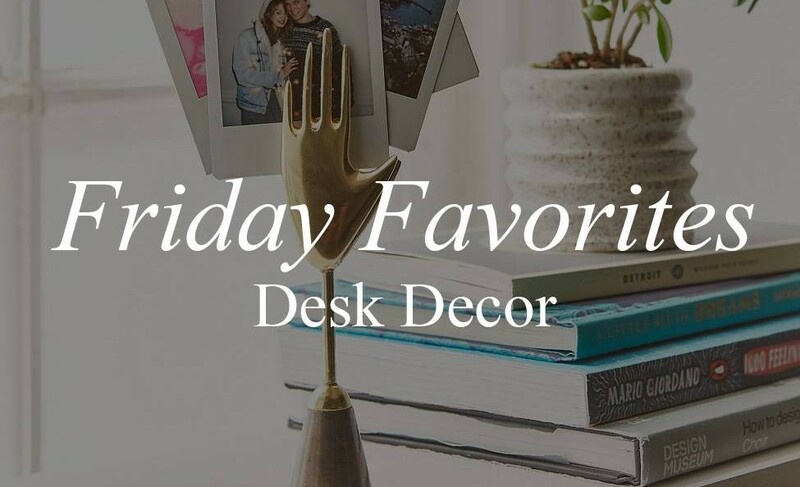 Today, I’m sharing some office goodies that can add a bit of pop to your own desk, or maybe you can just stare at how pretty these are. 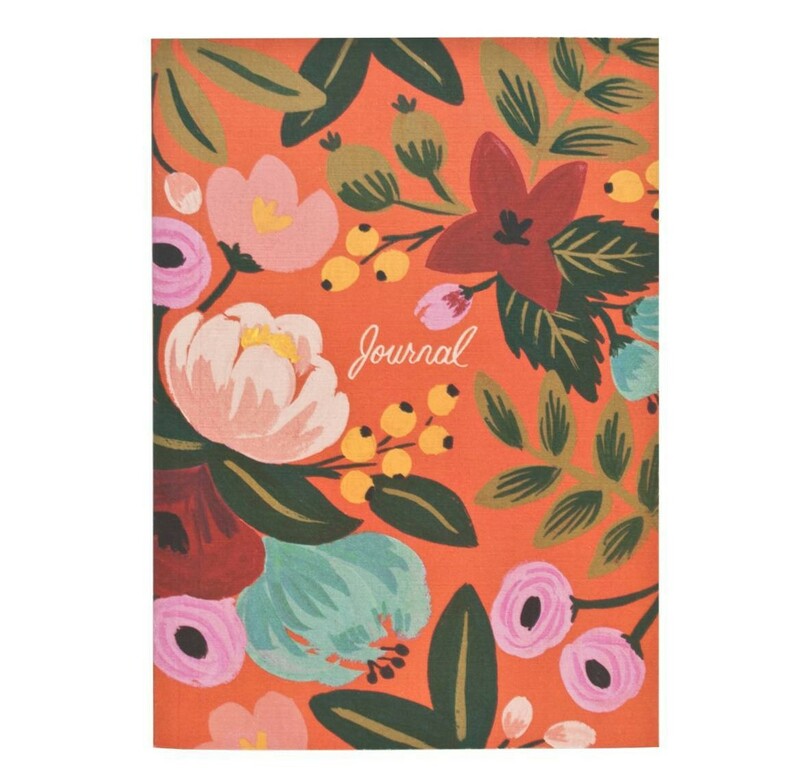 This journal from Rifle Paper Company. 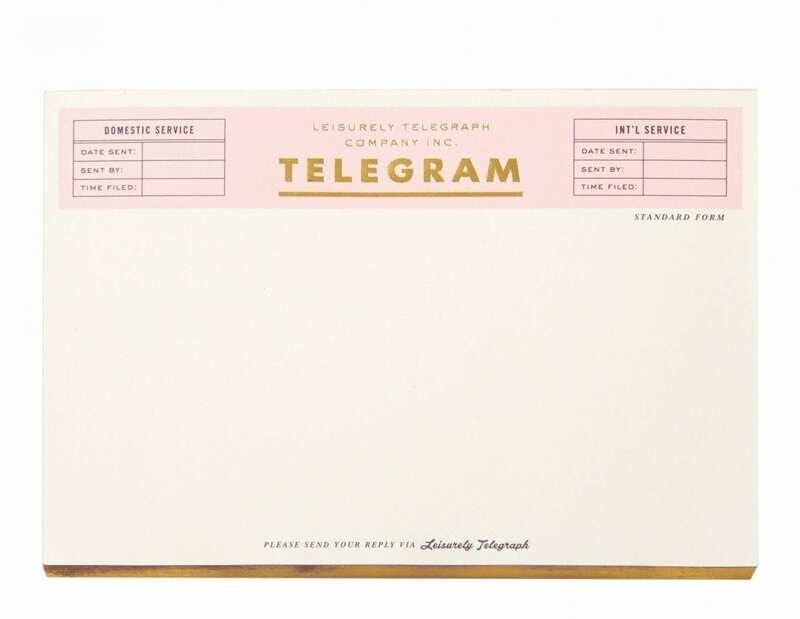 I am the most avid fan of Rifle Paper Company; they are one of my favorite brands of all time. Their timeless illustrations and gorgeous stationery have had me hooked for a couple of years now. One of my friends and I always text each other about our favorite stuff from their website and gush over their new products! This notepad from Kate Spade NY. It reminds me a bit of something you would see in a Wes Anderson movie; and if I have any reason to make my life look like a Wes Anderson movie, you should trust that I will. This clip from Urban Outfitters. I have some polaroids from Europe and some pictures from prom that I want to show off but I already am hanging a lot of polaroids on my wall. 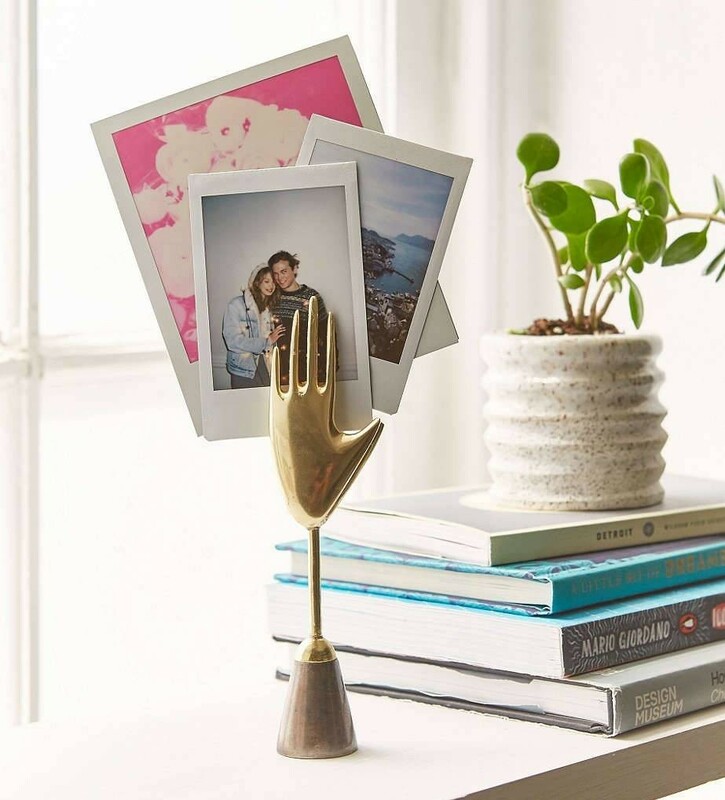 This would be perfect for those extra pictures I want to put on display. 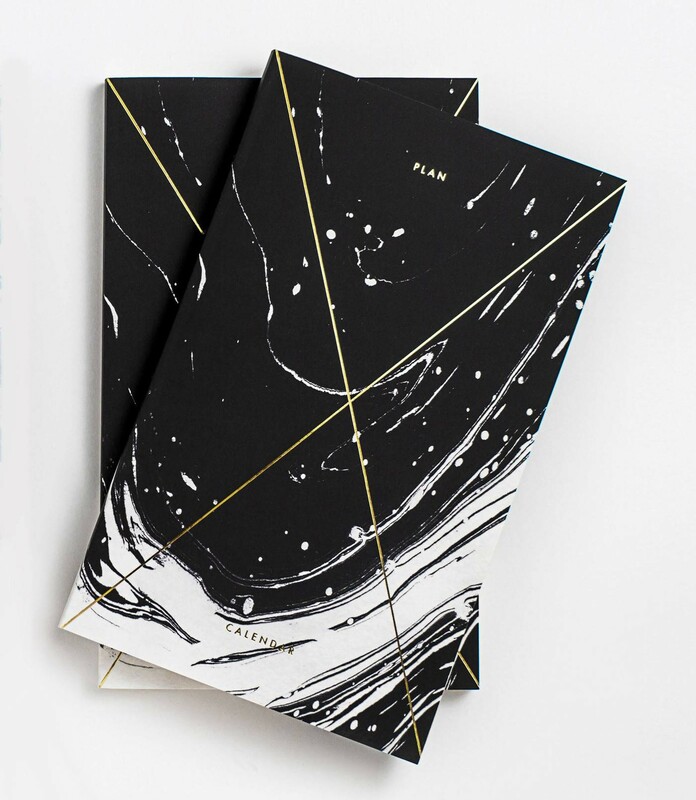 This planner from Julia Kostreva. It’s open dated for a year so you can start writing in it at any time! I love the fact that the pages are unlined so that you can draw and fill it in how you please. All of her planners have the same interior pages; my favorites are the “year goals” and the “movies to watch/books to read” list pages. I always keep lists like that so this planner must be made for me! Well, I am ready for the weekend! I need to get ahead of schoolwork and relax for a couple of days; it’s much needed.